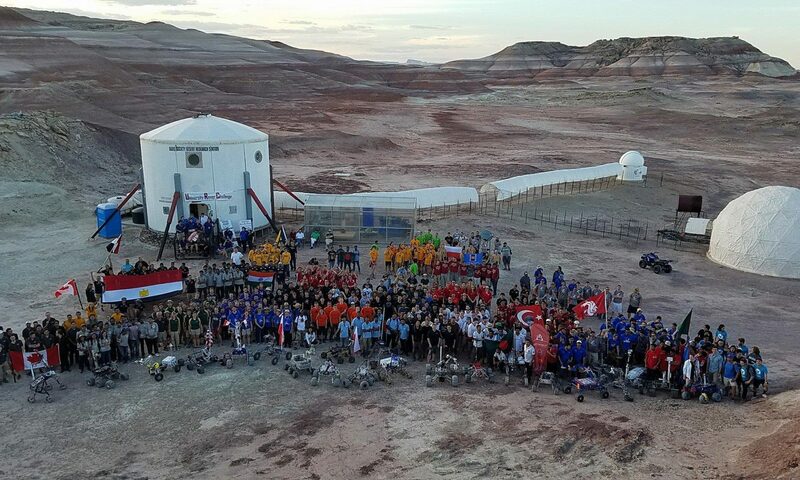 As part of my role as Health & Safety Officer of MDRS Crew 186, I have been conducting research on the microbial environment in the habitat and greenhouse at MDRS. To do this, I am using the sample-to-sequence method developed by spaceflight microbiologists at NASA including Dr. Sarah Wallace and Sarah Stahl, M.S. This method uses a combination of polymerase chain reaction (PCR) and DNA sequencing technology. Specifically, I am using the miniPCR and minION devices, as were used in the Genes in Space-3 experiment on the International Space Station (ISS). 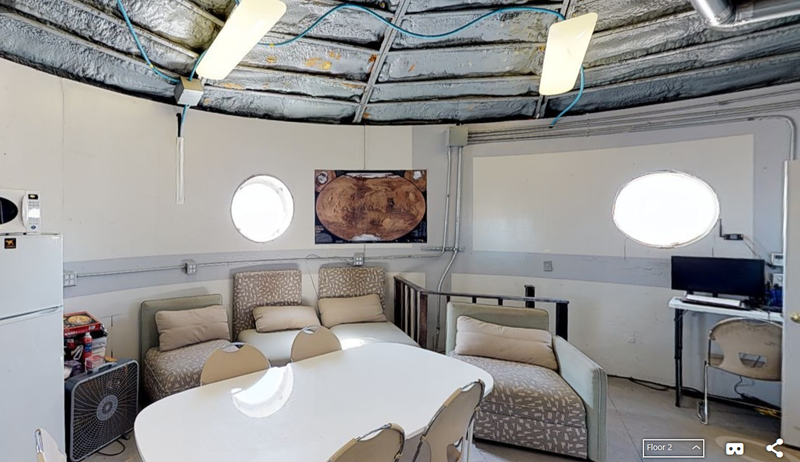 The testing at MDRS is meant to survey the microbial environment in the habitat as an analog for operational monitoring that would be necessary on a Mars base. The ability to perform real-time DNA sequencing will help diagnose infectious diseases and monitor crew health on long-duration space missions. 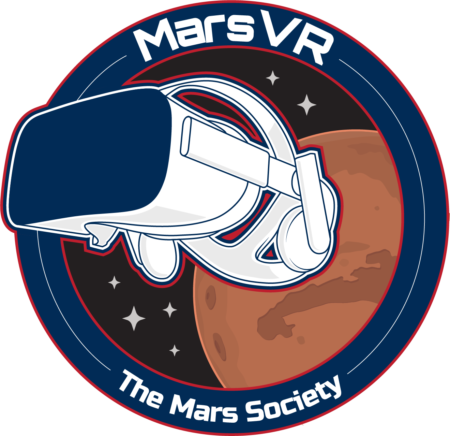 Thus, conducting this research at MDRS increases the fidelity of simulation while collecting useful data on the microbial environment in the habitat. Four runs were planned originally. The first run encountered errors and yielded poor results, only about 350 reads. The second run, which sampled from crops growing in the GreenHab, yielded much better results, over 600,000 reads. This run was in collaboration with the ongoing experiments by GreenHab Officer Mark Gee. The third run, which sampled from locations on the upper deck of the habitat, yielded strong results as well, about 26,000 reads. The fourth run, which sampled from the bathroom and shower area on the lower deck of the habitat, unfortunately yielded the worst results, with a paltry 34 reads. In the case of the first and fourth runs, any one of the many steps could have gone wrong to produce such a low read count, but the most likely reason is that the flow cells were damaged at some point. The fourth flow cell had over 1000 active pores when a quality control test was performed early in the mission, but less than 600 active pores immediately prior to sequencing. Following the mission, all results will be analyzed to assess which microbes were found in the various sampling locations. Return samples are also being sent to the Dr. Wallace at Wyle Laboratories at NASA JSC for post-mission sequencing, which will help validate results for runs 2 and 3 and help provide results for runs 1 and 4. These results will be compared with data from similar studies on the ISS (i.e. Genes In Space-3) as well as with data from other analog stations.